End of Life Care for All (e-ELCA) Public Access programme is an e-learning resource designed to enhance the training and education of all those involved in delivering end of life care. The 14 e-learning sessions available are suitable for social care workers, administrative and clerical staff and volunteers. Health and social care professionals should visit the End of Life Care (e-ELCA) programme for details on how to access the wider e-learning programme. Each e-learning session should take around 20 minutes to complete and can be used in any order you choose. A number of e-ELCA e-learning sessions are freely available to all, with no registration required. Should you require a record of your activity or a certificate of completion, you will need to register. To gain access to the full programme, please select the Register button below. 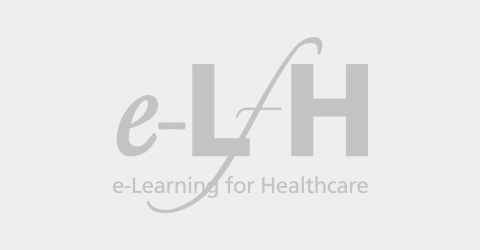 If you already have an account with e-LfH, then you can enrol on to the End of Life Care programme by logging in to the e-LfH Hub, selecting My Account > Enrolment and selecting the programme. You can then access the programme immediately in the My e-Learning section.